Home » Last Chance to Register- Fall 2018 Programming! Private and Group lessons will be allocated on a first-come-first-serve basis. Fall term begins on September 10th, so act fast to reserve your spot! We offer two streams of math group lesson: Core Math and Custom Math. Core Math follows the Singapore Math® curriculum. The aim of the Core program is to establish a solid foundation of numeracy on which your child will be able to confidently build when new or different topics are covered in class at school. Children in Kindergarten to Grade 8 will benefit greatly from this program, as either a means to consolidate and revise math knowledge or to push ahead in their understanding of and flexibility with number. Following this program from the early school years ensures that children form solid mathematical foundations for their entire school career. Over the course of the academic year this program will complement the content of the BC Curriculum, although topics will not necessarily be covered ‘in sync’ with material being covered in your child’s school.Custom Math covers the same curriculum content as the Core Math program but combines this with the flexibility to target topics that are currently being covered in school. For optimum benefit, we recommend this course for children in Grades 3-8. The Custom Math program can function as either an extra support mechanism or as a means of enrichment and additional challenge. We offer one stream of english group lessons: Core English. The Core English program builds a strong foundation in English language skills, including verbal expression as well as reading and writing skills. During each session students will work on developing their phonetic awareness, reading comprehension, writing, spelling, and knowledge of grammar and punctuation. Each student will work through materials suited to their attainment level, with the assistance of a specially trained teacher. All material is differentiated to ensure that scaffolding is in place for students who need extra support and that extension and enrichment activities are available to challenge higher achieving students. We are able to accommodate children with additional learning needs.  Aspire Math Academy understands that all students are unique; this is why we have created our individualised tutoring program. We know that scheduling is a challenge for busy families; we can accommodate a range of times at a choice of several locations. In-home tutoring is a further, flexible option; one of our teachers will come to your home to work with your child at a time that works best for your family. Our program offers a superb educational experience for all students, including those that need an extra academic challenge outside of their regular class curriculum or simply need additional support to succeed in their classroom. 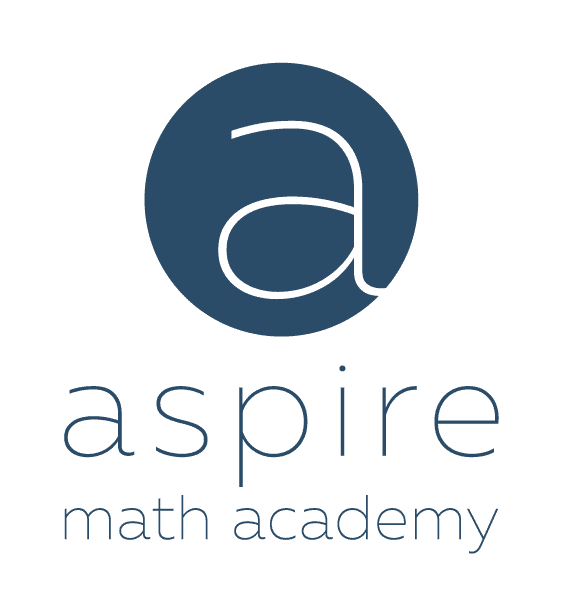 Our teachers provide the foundation for each student’s overall math education through specific teaching methods, which complement each student’s individual learning style. At home semi-private lessons, with 1 teacher to 2 students, $55 per student per hour. In centre semi-private lessons, with 1 teacher to 2 students, $45 per student per hour. The Homework Centre program offers a supportive environment in which students are provided with individualized assistance across all school subjects in a small group setting (languages by special arrangement). Our Homework Centre drop in program is facilitated by our specially trained instructors. Students are encouraged to bring in their school homework and textbooks; our skilled and knowledgeable teachers will provide clarification and additional practice with concepts and topics that are being covered at school, including mathematical and scientific methods, literary criticism and essay writing technique. Our teachers will assist students taking online courses to gain additional high school credit. Teachers will also offer guidance in improving students’ organisational and study skills and developing good independent learning habits. This will set students up for success in their studies even beyond Grade 12. Students will be provided with computer access (or can bring their own laptop) and an individual study space.